The honey badger has a reputation as the most fearless animal on the planet. I say he just recognizes what’s important: Honey. Eating snakes. Honey badger stuff. The honey badger refuses to let the nonessentials distract him from his goal, no matter how intimidating those nonessentials may be. Like bee stings. Or cobra venom. 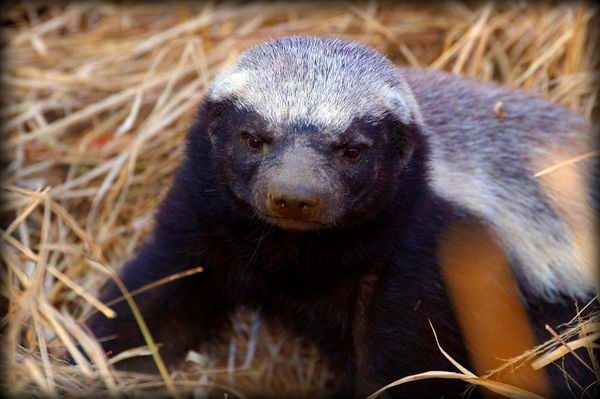 When you look at your life from the perspective of a honey badger, you realize how many things really don’t matter. They’re often the same things that hold you back. Much like the Buddhist precept of non-attachment, only when you leave the toxic and nonessential behind can you move forward. The honey badger doesn’t waste time on elements that do not deserve its energy. This is the year that, like a honey badger, I ditch the nonessentials. I already left Vegas behind, and that’s a huge toxic waste out of my life. This is also the year I reject guilt trips, refuse to play the passive-aggressive game and ignore any other petty crap that keeps me from where I want to go. 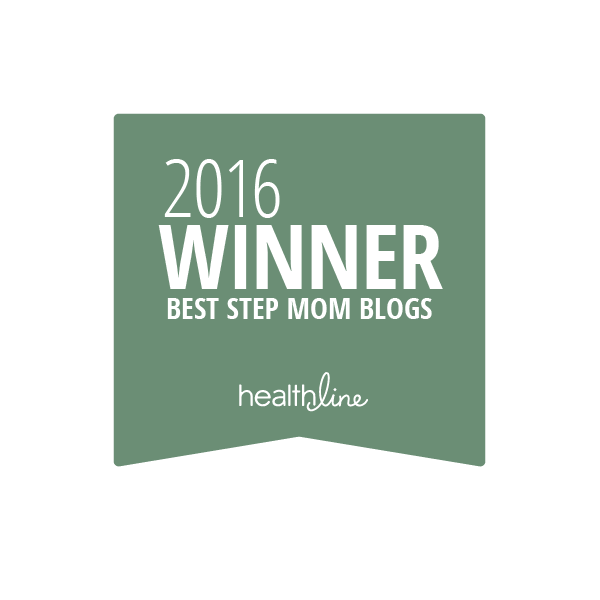 This year, I scrape out the stuff that keeps my life cluttered so I can make room for change. The proverbial stings and venom in your own life? Forget ’em. Move on. Stick to your goal. Nothing fazes the honey badger.